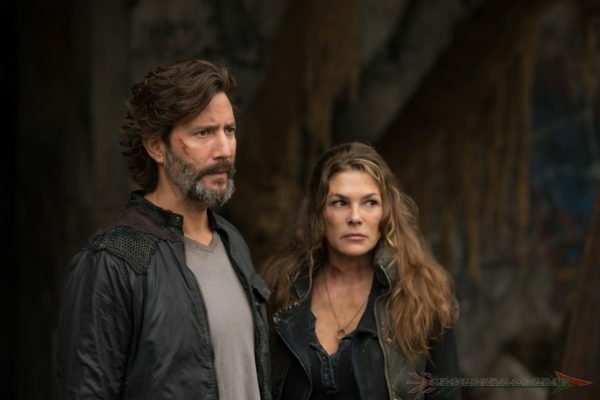 The CW Press has released twelve promotional photos of Echoes, the first episode of The 100’s fourth season this evening. I think that you will be quite pleased. After seeing theses photos, my excitement for season four accelerated! Plus, I know that quite a few Kabby (Kane and Abby) are quite happy with these. The 100 will return for its fourth season February 1st on the CW.